Use these pages and insert your own text and pictures, or create your own pages from scratch. 30 day free trial. Cancel any time without charge. Full support provided during your trial. Not sure which plan you need? Start a trial and we'll work it out for you. See the Frequently Asked Questions below for more information about what's included in the price. If you're unsure, please ask. A simple online store is included in your site. It's great for small businesses and we'll help you set it up for no additional cost. If you need something more advanced we're on hand to give you all the help you need. Our websites and online stores scale up easily and we're experts in building platforms for high-volume websites. If you're not familiar with how online stores work or you want to know more about building a larger store, we're happy to discuss it with you and help you get started. 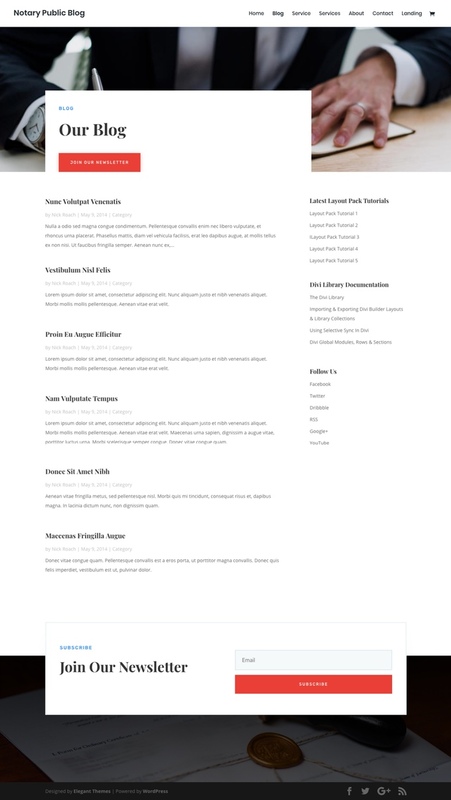 Your site comes with these sample pages. You can use and edit these pages, or create new ones. What is this and who's it for? In short, what you get is a simple website which you can edit yourself. We'll handle the technology and give you great support. You get a fabulous looking website which does all the usual website stuff with the minimum of fuss. It's ideal for small and medium-sized businesses, non-profit organisations, personal websites and blogs, and online stores. If you need something more than these simple websites provide, please get in touch, we also produce custom-built high-performance websites. But if all you need is something straight-forward and easy to use, you're in the right place. Do I have complete control over how my site looks? Yes. 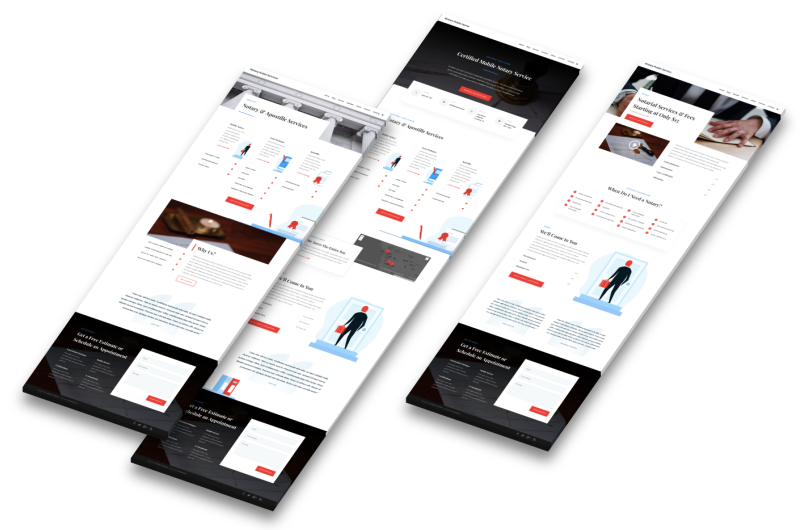 When you choose a layout for your trial, all we do is create some sample pages to help you get started. You can use and edit those pages, or create new ones from scratch. Am I limited to the sample pages in the layout? No. You can create your own pages from scratch. Or you can just tweak the sample pages and use them. The samples are there to help you get started. 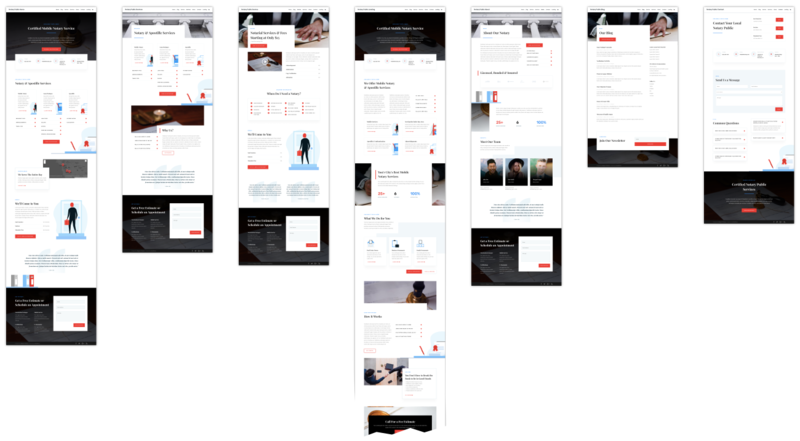 By the way, every site includes over 600 page layouts and you can use any of them, not just the layouts you choose for the trial. What does "Managed" WordPress mean? WordPress is a very popular tool for building websites big and small. But if you go for a non-managed service, often referred to as "WordPress Hosting", all you get is a default, blank WordPress site so it's up to you to keep it secure and install everything you need to get it up and running. By contrast, we provide a managed WordPress site. This is great if you aren't very technical or if you're super-busy. We install WordPress and its add-ons (plugins). We keep everything up to date and secure. You just focus on the content. If you want to install and configure things yourself, just let us know, we also provide non-managed sites. But if all you want is a simple hassle-free website, our Managed WordPress service is perfect. What does Assigned Support Contact mean? An individual from our support team will be assigned to look after you. They'll be responsible for setting up your site, and you'll receive direct contact details for them. This way, you get consistent support from someone who knows you and your site. You can still contact any member of our support team if you like, but we think that providing you with a named individual provides a more consistent and personal service. How does the online store work? Your site comes with an online store from WooCommerce pre-installed. With this, you can create pages which list your products. Your customers can then buy those products just like other online stores, paying with paypal or a payment card for example. You will receive a notification when someone has made a purchase, and then you can fulfil the order. If you've never set up an online store before, we recommend you speak to us first because you may need to open an account with a payment services provider or buy some add-ons to WooCommerce if you need some advanced features. We can help you with all this and make it a painless process for you. Have a chat with us and we'll explain how it all works in a bit more detail. If you're familiar with online stores and WooCommerce already, you can go right ahead and set it up yourself. We will create a trial website using the layout you've chosen. We'll send you login details and explain how to begin editing your site. You can use and edit those sample pages, or create new ones from scratch. You have complete control over the look of your site. You have 30 days to make sure it does everything you want. The trial period is completely free and there's no commitment. If you decide you want to keep your site, let us know and we’ll set you up with a Northcape customer account so you can add your payment details and we'll begin charging you. If you don't want to keep your trial, just let it expire and you don't have to pay anything. Can you give me a simple list of what's included? Which price plan do I need: small, medium or large? If you're not sure which plan you need, just start a trial and we'll work it out for you. The only difference is the storage capacity and the data transfer limit. Everything else is the same: you get the same set of features and the same levels of support. Don't worry about going over your plan's limits. All we'll do is get in touch and suggest you need to upgrade. Your site will not be immediately suspended or cut off. Can I cancel, upgrade or downgrade whenever I like? Yes.You can upgrade or downgrade at any time. If you upgrade, your new package will take effect immediately and you will be given the additional capacity that comes with your new package. If you downgrade, the new package will take effect at the end of the current billing period. You can also cancel any time you like. If you cancel it takes effect at the end of your current billing period. Are there other fees I will need to pay? You may need to pay additional fees to other companies depending on how you use your site. Domain name: If you want a custom domain name (web address) like example.com or mycharity.org, you need to pay a registration fee each year to a registrar. We will pay it for the first year, but after that you need to pay the registrar directly. We'll do all the technical stuff to make this happen, and during your trial we will confirm what the price will be for your chosen name. Online store: Your site includes a simple online store at no extra cost, but if you need some advanced features you may need to purchase some add-ons. During your trial, have a quick chat with us and we'll tell you whether you need any add-ons and how much they will cost. And of course we'll install them for you if you like. Online store card payments: If you want your customers to pay online using a card or paypal, you will need an account with a payment services provider. We will help you set this up if necessary so it's nothing to worry about. Most providers have free accounts. But it depends which provider you use. Do you include a security certificate? Yes, all sites get an A+ rated SSL security certificate as standard, for no extra charge. Do you use a Content Delivery Network (CDN)? Yes, we built CDN features into our platform for extra performance. Your content is cached near your site users to ensure quick page response times. Our platform is designed, built and managed by our own cloud architects. It's built on the Google Cloud for global reliability, performance and security. It has self-healing features and it's distributed across multiple data center zones to ensure ultra high-availability. It incorporates a CDN and utilises the global Google Cloud backbone for performance. And it maintains the highest levels of security, with A+ rated SSL certificates and data encrypted at rest. What are those storage and data transfer limits? Storage Capacity refers to the total size of all the uploaded images and other media files on your site. Data Transfer refers to the amount of content sent to your site visitors. Every time someone visits a page, they receive all the text and images on that page. Sometimes this is referred to as "bandwidth" or "egress". Plugins are add-ons to WordPress. There are thousands of them. They add some really cool features to WordPress. We install some for you anyway, to help you get started. And most customers will never need anything more. If you find that you would like to use a plugin that is not pre-installed for you, just let us know and we can discuss it with you. Our Managed WordPress websites all come pre-installed with the Divi theme from Elegant Themes. This is an amazingly flexible theme which can do almost anything you want it to do. If you want a straight forward WordPress site that's easy to edit, Divi has everything you need including a fabulous visual editor which allows you to just drag and drop text and images around to create the layout you want. If you need to use a specialist theme instead, that's no problem. But as this is a managed service you need to talk to us first. Credits: These page layouts were designed by a company called Elegant Themes. They are included in the Divi theme which we pre-install on all our Managed WordPress websites. You're free to use them, or any of the other 600+ page templates that are include in the Divi theme. Or you can create your own pages from scratch if you prefer. You have full control over the site regardless of which layout you start with. If you're a design agency looking for someone to build a website for a client, we'd love to talk.